Augmented Reality (AR) will be an industry worth $150 Billion by 2020. A Specialisation course for Games I Animation I Movies I AR/VR The exciting part of this course you can join various industries of 3D world. Diploma in 3D Games I Animation I Movies I AR/VR. 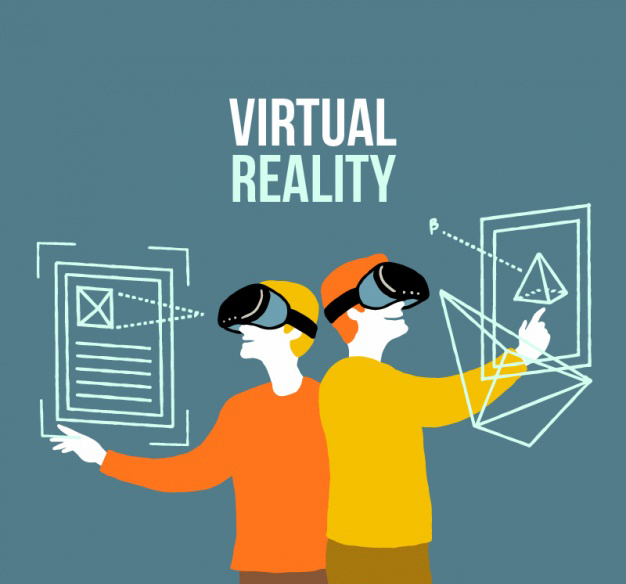 The Media & Entertainment Industry in India is not only rapidly growing but is also undergoing major transformations in the manner Technology like VR/AR with its audience. Now audience wants to see and use all the entertaining content with immersive and interactive way So that the perfect time to choose your career in immersive technologies. and Start imaging your world into the real world. Our vision of the programme is to enable students to become creative game designers or developers who can become independent entrepreneurs in both commercials as well as serious games. We Offer a Full Time 6 Months Paid Internship along with this course. We help to grow your profesional performance after your academics.